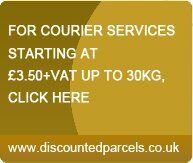 Packaging Express has long been established as a leading mainstream distributor of packaging products to customers throughout the United Kingdom, at trade prices. On this site, you will find the full range of products that we distribute to both trade and a wide variety of industrial business sectors. 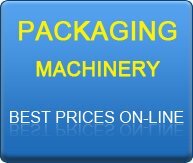 This site is tailored for customers that spend on average between £10-£500 per month on packaging materials. If you spend more than £500 per month on average on packaging materials, have a volume requirement, or would like to discuss tailored pricing for your account, please simply call us on 0345 474 6372 (Lines Open Mon-Fri 9am-5:30pm). We pride ourselves on the service levels we are able to offer. 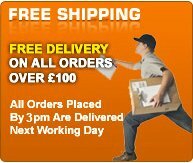 Next working day delivery applies on ALL orders placed by 3pm - get your goods tomorrow! 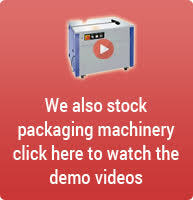 Our range of packaging supplies is extensive. From cardboard boxes, bubble wrap, plastic carrier bags, corrugated paper, envelopes, edge guards, kraft paper rolls, mailing bags to other industrial packaging supplies, you will find all packaging essentials under one roof and at pocket-friendly prices. Explore and shop the products that you require. Machinery for packing your items! Great stretch wrap at the best prices in the UK, what more can we ask for!